Woodmill has been licensed in various forms and formats with publishers worldwide. 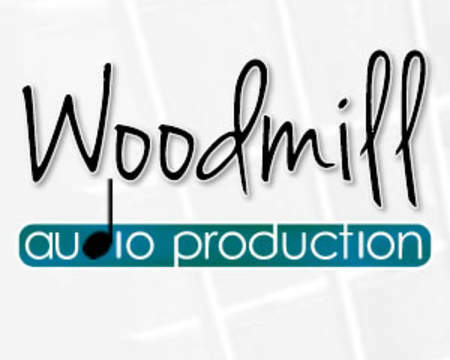 Woodmill is based in the UK with session work for UK and US shows/producers. Last heard on ‘Hollyoaks’ TV soap in the UK and guitar work heard previously in various US TV shows. I write and produce unique and memorable pieces that will inspire your listeners with their originality and fun.